Shootn&Fishn is a specialist store that provides for all the needs of the Shooting and Fishing enthusiast. 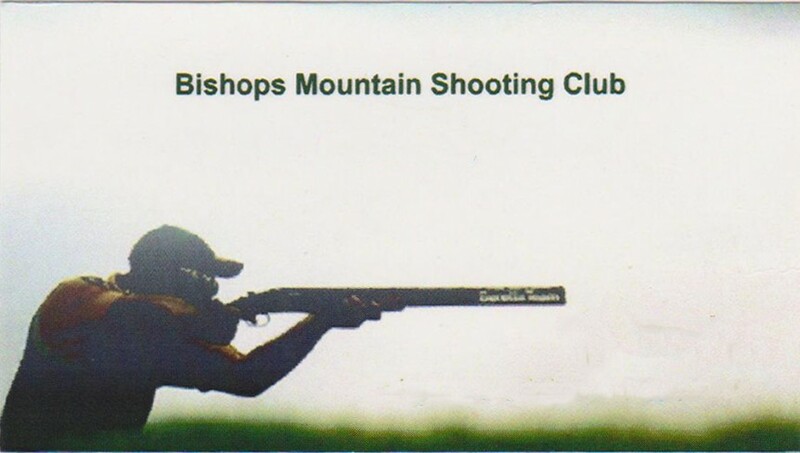 Run by Gene Murphy, Gene also has one of the largest Shooting ranges in Ireland. Based in Bishops Mountain in south Kilkenny. The Shooting club has over 5 acres of land and is ideal for those experienced in shooting and also for anyone trying it for the first time.